A combination of liquid botanical extracts to help Calm and Focus your pet. Usefull training aid. Give to calm and focus. Use with nervous anxious pets to help keep them calm and focused. Great for shows and compitition. A combination of herbal tinctures to help Focus and Calm your pet. Great for compitition and shows. A useful training aid helping to calm and focus your pet. A well known traditional remedy to focus and calm. Was often given prior to driving tests to steady nerves and focus the mind. Well known mood lifter. Shown to lift serotonin levels in the brain, enhancing mood and calming. Renowned for it’s ginseng-like effect. Noted for its ability to increase tolerance to mental, physical and environmental stress. Studies have shown Ashwaganda to be superior to Korean (Panax) Ginseng as an anti-stress agent. Improves blood supply all around the body and in particular the brain. Has a long tradition of use to increased stamina and mproved mental ability. Give morning & evening starting three days prior to when needed. Give on the morning of when needed and about an hour before event. 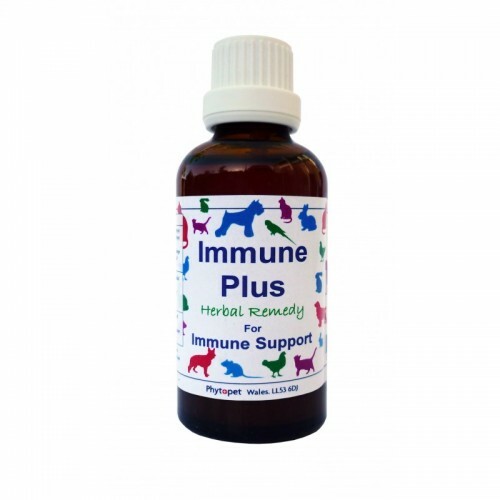 We advise that you try Focus well before when needed so as to establish what dose works best for your pet.